Forest N. Myers, Esq. is the owner of the Law Office of Forest N. Myers, located in Shippensburg, Pennsylvania. His law office specializes in real estate, title insurance, and estate planning and administration. Mr. Myers is an active bar member locally, statewide, and nationally. 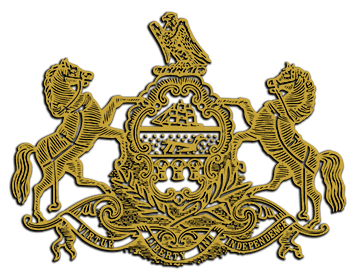 In 2018, Mr. Myers was appointed to the Board of the Pennsylvania Bar Insurance Trust Fund, which manages insurance programs for lawyers across the Commonwealth and provides grants to local and state bar associations for legal education programs. He also serves on the board of the Franklin County Bar Association, previously serving as its President. 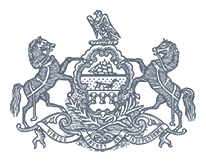 In 2013 and 2014, Mr. Myers served as the President of the Pennsylvania Bar Association (PBA). He served as the Unit County Bar Association Governor on the PBA Board of Governors from 2007 until 2010, representing fifty counties across Pennsylvania in making policy for lawyers in the Commonwealth. Mr. Myers also served as a past Chair of the PBA Presidential Strategic Planning Committee, and was a member of the PBA Unauthorized Practice of Law Committee, the PBA Alternative Dispute Resolution Committee, the PBA Community and Public Relations Committee, and the PBA Estate Planning Committee. He also served in the House of Delegates of the American Bar Association. Mr. Myers is a graduate of Penn State University and received his Juris Doctorate from Dickinson School of Law. 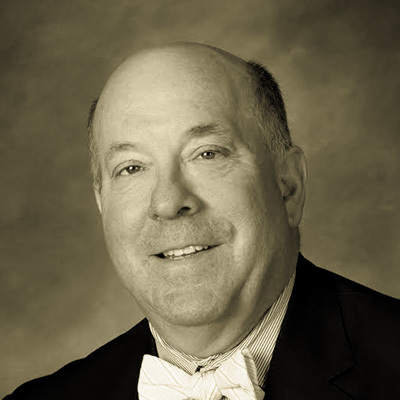 Mr. Myers was appointed to the Pennsylvania IOLTA Board in 2014, and he currently serves as Treasurer.